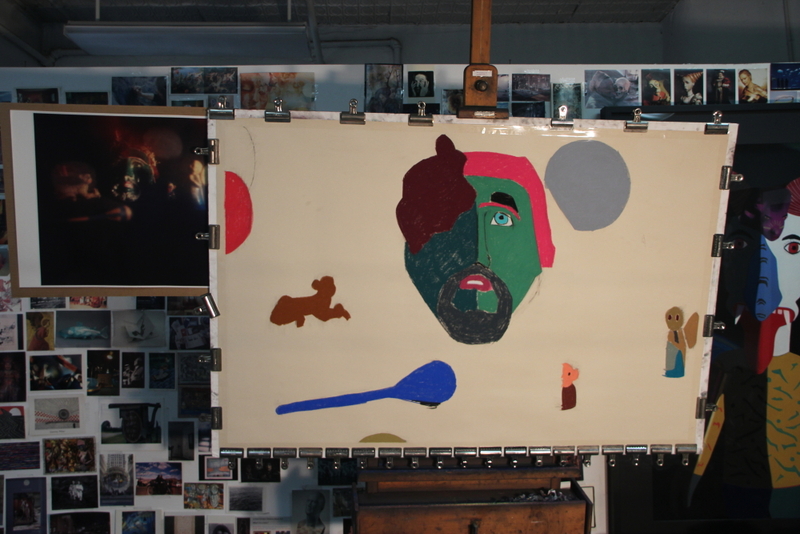 Posted on August 27, 2016, in An Artist's Life, Art Works in Progress, Black Paintings, Creative Process, New York, NY, Pastel Painting, Photography, Studio, Working methods and tagged "Blind Faith", beginnings, finish, framed, pastel, sandpaper, signed. Bookmark the permalink. 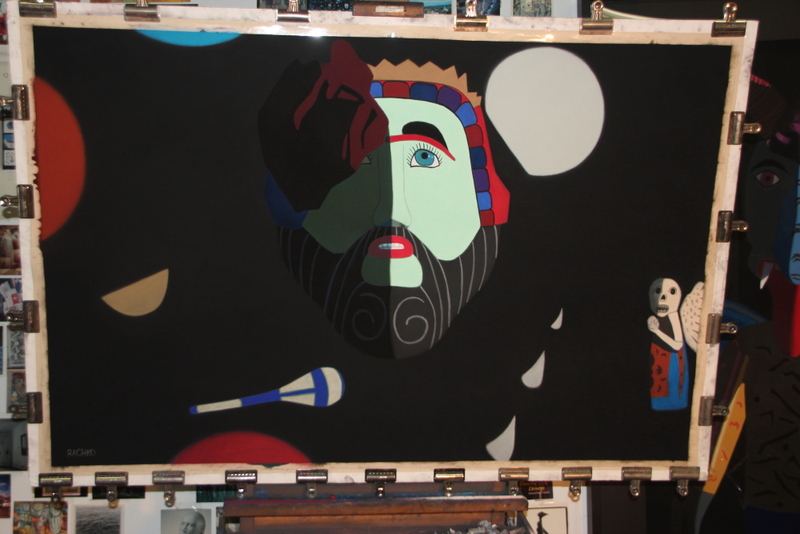 Comments Off on Start/Finish of “Blind Faith,” soft pastel on sandpaper, 38″ x 58″ image, 50″ x 70″ framed.